Upcoming Events » Opening Day! JOIN US FOR OPENING DAY AT THE SCOOP! 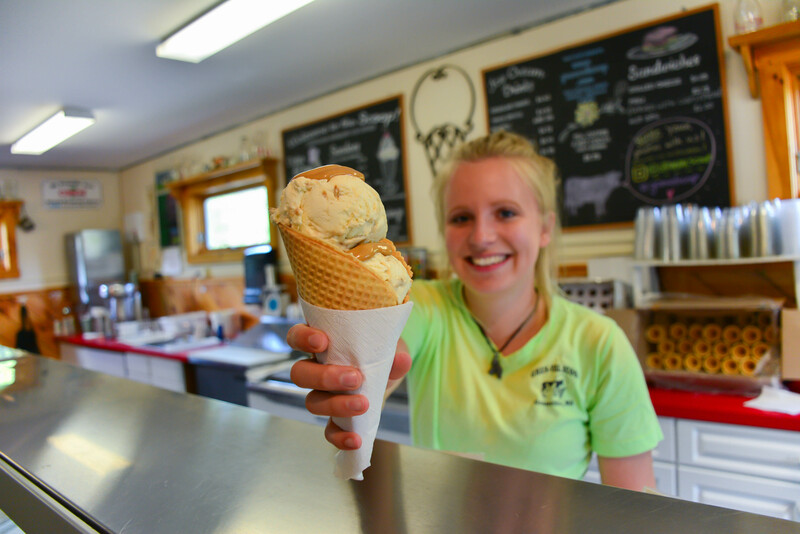 We are excited to open our doors for our 29th season of great ice cream, friends and fun! Come get your first scoop of the year!